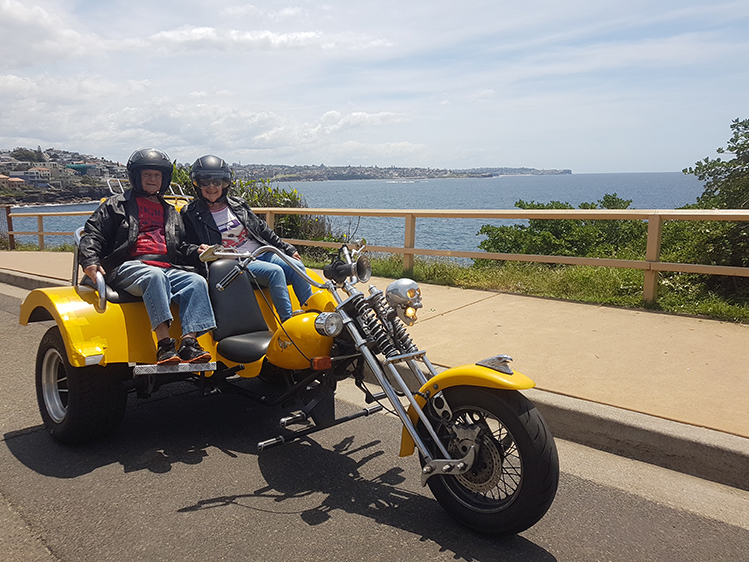 Liz bought Len a Beach Beauty birthday trike tour gift voucher. She bought it for him last year and they finally worked out a date to use it. They come from the central coast which is about 93kms north of Sydney. They drove down to Beacon Hill in Sydney where Craig, our trike rider picked them up. He picked them up at Beacon Hill then rode to Clontarf and Dobroyd Headland. Dobroyd Headland has wonderful views towards both North and South Head. 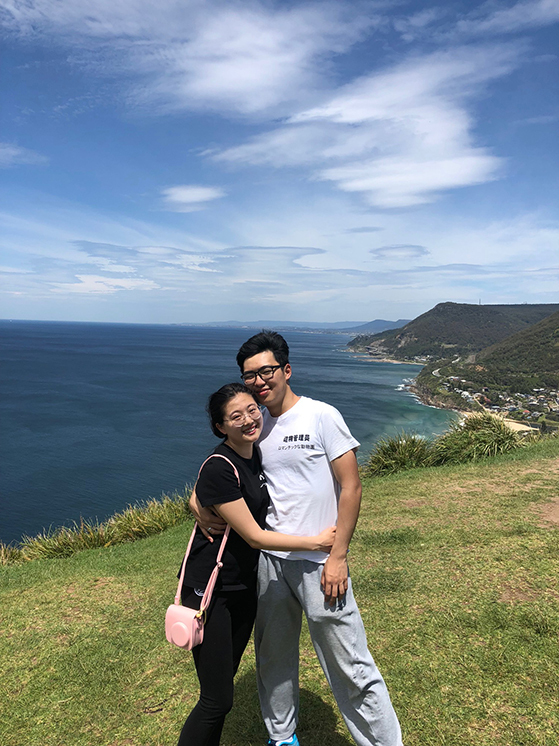 Craig then drove them up the coast via the northern beaches, stopping at Mona Vale beach for a bite of lunch. The return to their car at Beacon Hill was via Mccarrs Creek Road. Mccarrs Creek Road goes through part of the southern area of Ku-ring-gai Chase National Park and is a lovely scenic, green area.